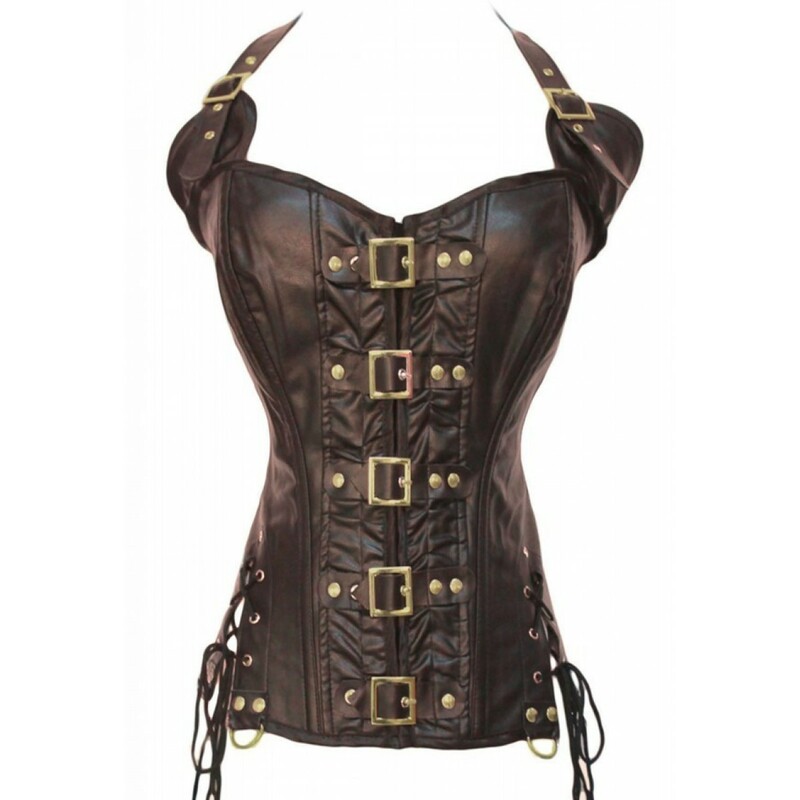 Beautiful corset with buckles front that provide a style punk rock. It is tied with rope behind. Combine it with leggings.